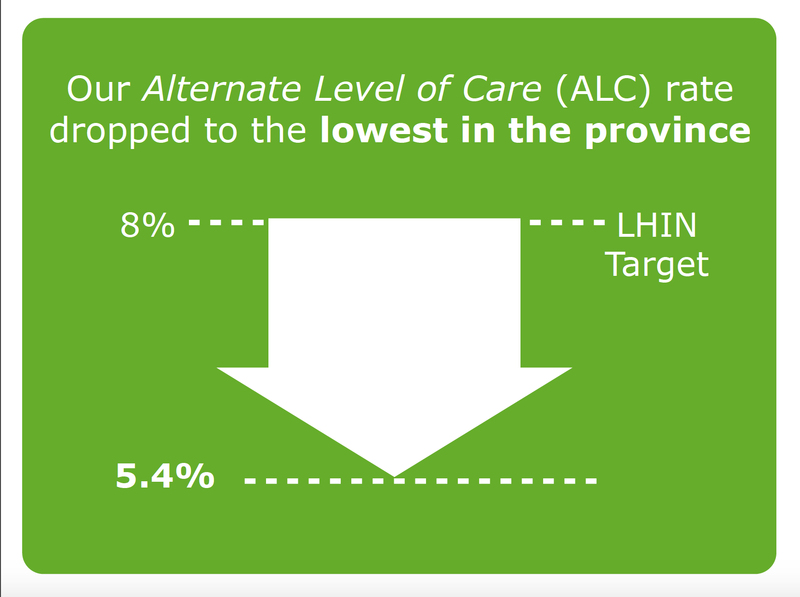 Challenge: Faced with low awareness, the Mississauga Halton Community Care Access Centre (CCAC) opted to use its annual report to boost its profile by promoting its frontline, clinical case managers. As one of 14 public sector CCACs tasked to help Ontarians find local care, it was the first to tell its story through a multimedia annual report that would outlive a print copy’s shelf life. This CCAC hired me to research, storyboard, script, fact check, source visuals, brief spokespersons and collaborate with an agency to coordinate the multimedia report’s production. Implementing a Solution: After reviewing the requirements, extensive documents and my client’s ‘wish’ list, I developed a framework storyboard and interview plan. I used results from my interviews with case managers and other stakeholders to build a script of client-focused stories, peppered with frontline reflections, to show the CCAC’s role. Executive messages flanked these frontline stories, along with streamlined facts to reinforce credibility in this multimedia report. I also worked with the executive team to draft executive messages and calculate notable statistics, then showcased them in a downloadable PDF, with the financial statements. Results: The multimedia report was screened at the CCAC’s 2011 AGM, attracted significant interest, was downloaded many times and set a precedent model for subsequent years. It was one of 1,080 entries selected from 6,000 (18%) to win a 2011 MarCom Gold Award (eCommunications/eAnnual Report category).